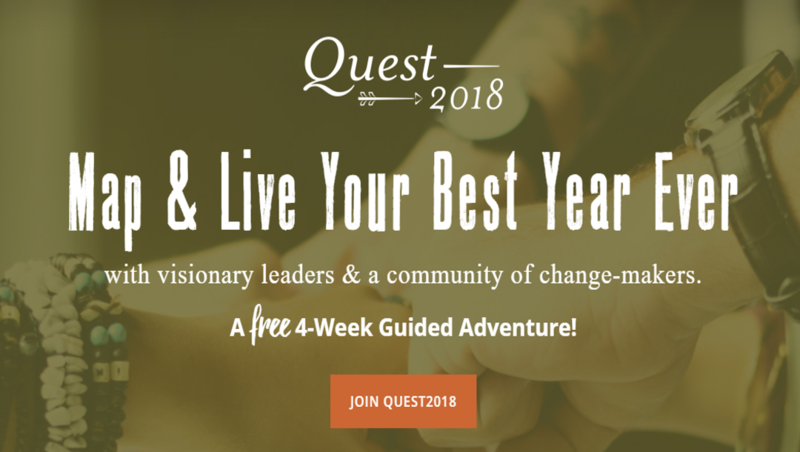 ‘Quest’ is an online group community led by Jeffrey Davis at Tracking Wonder at the end of each year for the purpose of creating inspiring and meaningful business goals for the year ahead. 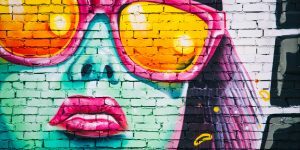 Jeffrey uses techniques of ‘Business Artistry’ to push beyond the boundaries of normal thinking, which opens up new avenues for creativity, impact, and purpose. 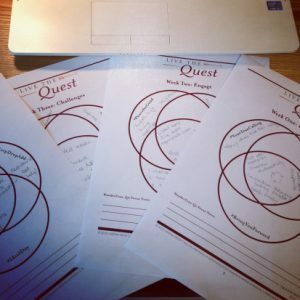 This blog article is a summary of four different articles I wrote as part of the Quest 2018 process. Last year I participated in Quest for the first time with Jeffrey Davis’ Tracking Wonder team. 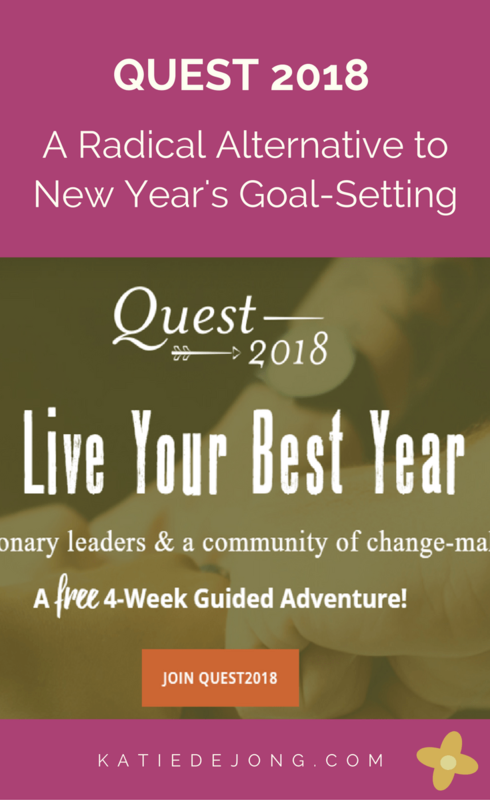 Quest is a refreshing, innovative approach to goal-setting that takes you on a free, four-week journey of self-reflection and strategizing to develop fresh perspective and ideas for the year ahead. Jeffrey invites entrepreneurial visionaries from different fields and backgrounds to engage in discussion on different topics related to small business and entrepreneurship. The visionaries then ask the Quest participants to answer poignant questions that stimulate innovative thinking and reflection. The participants then blog, vlog or journal their responses on their different social media platforms and (if they want to) share them in a private Quest Facebook Group where the motto is Doing it Together (DIT) beats Doing it Yourself (DIY). This is what I love most about Quest; the sense of community and camaraderie of being with a group of like-minded people, supporting and encouraging each other to work towards their ‘best year’. You can find different responses to this year’s Quest across social media platforms using the hashtags #BestYear and #WeQuest. To get the ball rolling, Jeffrey sent a number of questions to reflect upon to imagine what our ‘best year’ could look like in 2018. Before launching into visioning the year ahead, I felt the need to reflect on everything that unfolded in 2017. Sometimes we can get to the end of the year and feel as though we didn’t achieve as much as we wanted. But when we take the time to carefully reflect on what did unfold, it can be uplifting and empowering to document, acknowledge and celebrate just how much we did do. So I’m using Jeffrey’s great questions to celebrate what I managed to accomplish in 2017 – to ignite the fires of creativity, passion, and purpose for 2018. How did you show up for your best work? In 2017 I decided that if I was going to show up and do my best work, it meant that I would have to step out of the shadows and get my face, message and work out there in front of people. This was an incredibly scary step for me. I’d never put myself out there in front of the public eye on social media before. Even though in my previous corporate career I was used to running workshops, meetings, doing presentations, and presenting at international conferences, I’d always been quite private on social media. So opening myself up to public scrutiny through being visible on social media felt like a big, scary step. But at the same time, I was getting tired of inaction and inertia. It felt like I wasn’t moving my coaching business forward in the way I wanted and needed to. 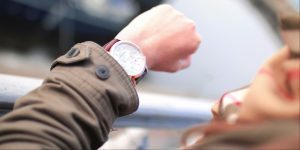 I was in a pattern of getting frozen in perfectionism, waiting to ‘get it right’ before showing up. So, in January this year, I committed to the motto of “Imperfect action beats perfect inaction” and as scary as it was, I put my first video blog out into the public eye on my Facebook business page. It was well received and it gave me the courage and optimism to continue ‘vlogging’ on a regular basis. What kinds of distinct activities did you engage in? What did you make or create as part of your best work? 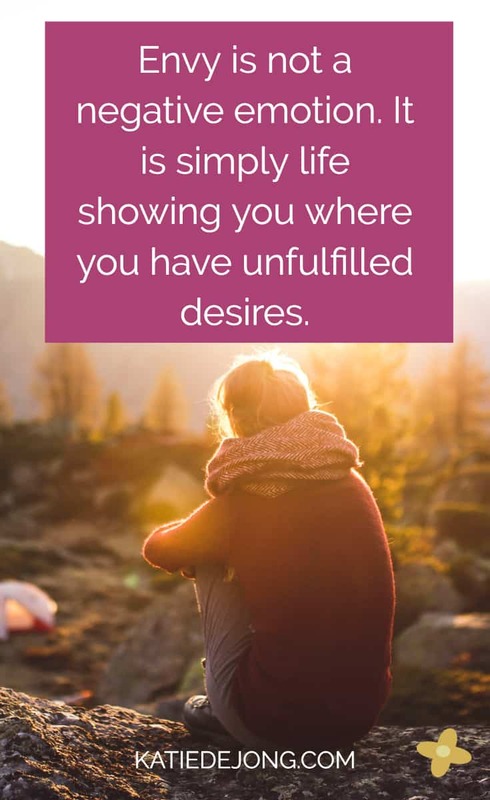 I joined Lisa Marie Pepe and Divya Parekh and a team of nine other girls in writing and publishing the first ever book in the series of The Art of Unlearning: Conscious Choices for Empowered Living, which became an International Bestseller! This was such an uplifting experience and never in my wildest dreams did I think I would ever be a contributor to a ‘bestselling’ book. This whole experience gave me a boost of self-confidence and allowed me to tap into a nourishing and empowering sisterhood of like-minded friends. I became a member of Jeffrey Davis’ Writing Den and became (I think) so much more skillful at writing. Thanks to Jeffrey I learned much about creating engaging written content, the importance of consistency and routine, and his four pillars of Consistency, Signature Ideas, Well-Positioned Voice and Broadcasting. This helped improve the quality and professionalism of my Whispering Heart blog. I learned how to use graphic design tools (Canva and GetStencil) for creating engaging and visually appealing graphics for my course materials and social media posts. I developed high-quality workbooks and materials for my signature coaching program The Professional Freedom Formula. I refined and improved my signature coaching program and pilot tested it with two wonderful women who gave me glowing feedback. I learned how to use content scheduling tools Buffer, Tailwind and CoSchedule to ensure a more consistent presence on my social media platforms Twitter, Pinterest, Facebook, YouTube and Instagram. I commissioned Black Dahlia Press to do a completely new website for me, including new logo design and branding colours, which I love. It felt so good to finally feel proud of my website. I learned how to use WordPress from scratch and can now make any changes needed to my website when and where needed (that feels like huge progress to me). I set up a payment system online for my customers and clients to be able to buy from me via my website. This also felt like a huge step forward in professionalism. Who did you engage and how did your work positively impact them? 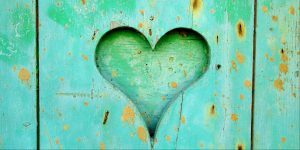 I worked with some lovely new clients testing out my new and improved signature coaching program. 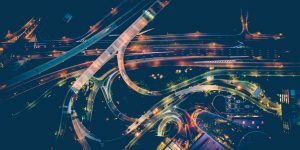 According to their feedback, The Professional Freedom Formula program helped them get a very clear and deep understanding of their authentic nature, desires, and strengths, which allowed them to find alignment with their professional path and purpose. Both reported feeling a sense of clarity and connection to themselves that they’d never felt before. I worked with some wonderful women in The Art of Unlearning and together we learned the joy of empowering and uplifting others. I started my series ‘Conversations That Matter’ which is something I’ve wanted to do for a long time. I recorded two discussions with two amazing women and have a list of willing interviewees lined up for the coming year. I joined Business Women Australia here in Perth, Australia and found a supportive and encouraging network of wonderful, like-minded women to collaborate with. I met some amazing new people through my social media channels and have developed some wonderful new contacts. I participated in my very first TeleSummit and was interviewed by the lovely Dr. Julie Wilkening on the topic of The Art of Purposeful Living for her Healthy Habits and Productivity Summit. What did you do differently that stretched you? The year 2017 was a year of breaking through barriers. I dared to step up and put myself ‘out there’. I dared to undertake ‘imperfect action’ in order to stick to my commitment to consistency and regularity, as opposed to perfection and procrastination. I proactively sought out collaborations that flourished and helped me step into my authentic self-confidence and power. What 1, 2, or 3 big goals did you reach? I developed a brand new website that I love. I co-wrote our book The Art of Unlearning. I started video blogging regularly and am no longer afraid to put my face and voice out there in the public eye. I developed strategies to produce and schedule high-value content on a regular basis. In the process, what challenges did your ‘best self’ meet and how? This year my main challenge felt like time-constraint. Being a mother to two young boys while trying to develop and run my own business is not an easy task. Plus, we moved from South Korea (where we had been living for 4 years) back to Perth Australia. A big international move, getting our family moved and set up into our new home and community was also no small feat. Maintaining continuity in my business with all the personal upheaval this year has been challenging. But I met the challenge and feel happy with where I am today. What skill set or craft did you learn or improve upon? I improved upon the art of consistency and routine in terms of content production. I improved upon the art of imperfect action. I improved the art of collaboration (or as Jeffrey says “Doing it Together (DIT) instead of Doing it Yourself (DIY)”. And I improved the art of juggling motherhood with small business. What 1 habit did you add, adjust, or drop? I stopped spending so much time on social media and kept my attention focused on my milestones. I was much more focused and aligned in general. I said ‘no’ to more things, which is a new skill for me. And overall, how did you feel throughout the year when you engaged with your best work? When I’m engaged in my best work I feel alive, excited, inspired, impactful and GRATEFUL. Jeffrey suggests the following exercise for ‘dreaming big’ to get the creative juices flowing. Imagine your best possible self at the end of a year from now. Imagine you are in December 2018 looking back upon how you have shown up for 2017. See yourself in a specific place as if you were looking back upon the year: maybe a favorite chair, a deck or balcony, a mountainside. As your best self “looks back” upon the year (2018), reflect upon and write in intimate detail your response to these questions. In 2018 we were much more settled as a family. There were no more international moves from one side of the world to the other, and we all felt increasingly settled into our new home, schools, environment, communities. This meant that I was able to settle into a routine of consistency and structure. I showed up with regularity, consistency, conviction, inspiration, and a desire to serve and impact others positively. 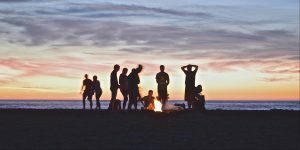 I launched my first-ever group program for The Professional Freedom Formula (which until now has been a private mentorship program only) and had more than twenty people in the group. I mastered the art of group coaching. I completed meaningful collaborations with Business Women Australia, including presentations and workshops on the topic of Personal & Professional Freedom, and initiated collaborations with other coaches/teachers/healers in the industry, to bring more value to the people I work with. I did presentations for graduating high school students on what it means to find a joyful and meaningful career. Many of them enrolled in my Joyful Career Academy program and found their joyful professional path and purpose. I had some of my written pieces accepted into major publications such as Huffington Post and Elephant Journal. I proactively grew my email list and social media platforms which allowed a steady stream of clients to move into my group programs and one-on-one mentoring. 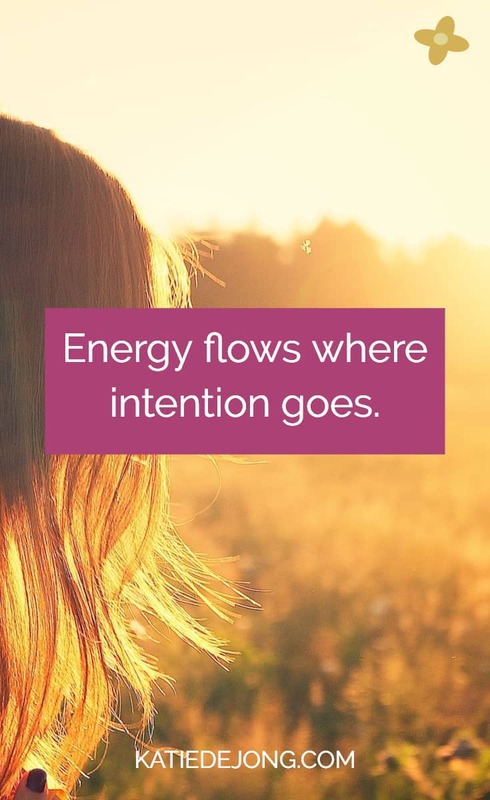 I engaged with other professional women, with other coaches/healers, with high school students and other like-minded people walking the path to greater authenticity and alignment in heart-body-mind-spirit. Their engagement with me allowed them to dig deeper to find their personal truth and to develop a map of inspired action that allows them to live it. I stepped up in confidence and visibility. My energy was magnetic, drawing the right people and situations to me. I launched my signature group program The Professional Freedom Formula. I took my program to high schools to help graduates make meaningful career choices aligned with their authentic nature and heart. In the process, what challenges did your best self meet and how? I came up against time constraints and nay-sayers but mastered the art of keeping my energy aligned with my vision and intention. I improved upon my skill of group coaching and teaching. I added the habit of consistency, structure, and routine in my daily work which helped create more space and productivity in my working hours. Overall, how did you feel throughout the year when you engaged in your best work? When engaged with my best work, I felt aligned, impactful, valuable and joyful. How about you? What will your #BestYear look like and how will you develop goals that inspire and excite you? If you’d like to join my upcoming DREAM BIG IN 2018 email challenge I’d love to have you join us to make 2018 a great year! Ah, ‘purpose’, my favourite topic in the world. 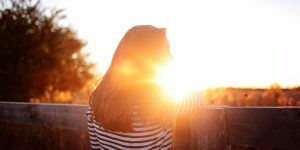 It took me more than fifteen years to figure out exactly what mine is, but once I found my purpose, all those years of struggle, chronic illness, and frustration with life became a thing of the past. 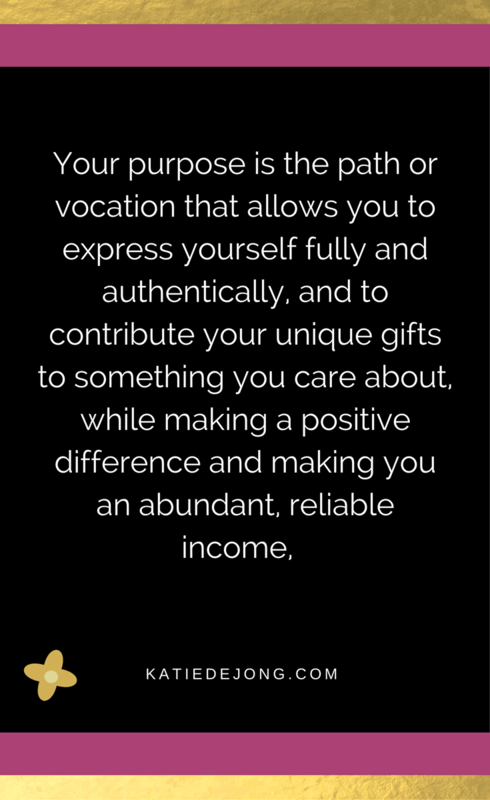 I believe that purpose is something so fundamental to our being, so central to our sense of self-worth and zest for life, that I’ve dedicated my coaching business to helping people find theirs. And this is certainly how I’ve experienced life. Once I found my ‘big why’, my life turned around for the better. Our ‘big why’ is the thing that we want to dedicate our time and energy, creativity and full potential, and our heart and soul to. It’s our ‘raison d’etre’ as the French call it, or ‘Your reason for getting out of bed in the morning.’ And I love seeing the transformation that happens in my clients’ lives when they finally find their purpose. 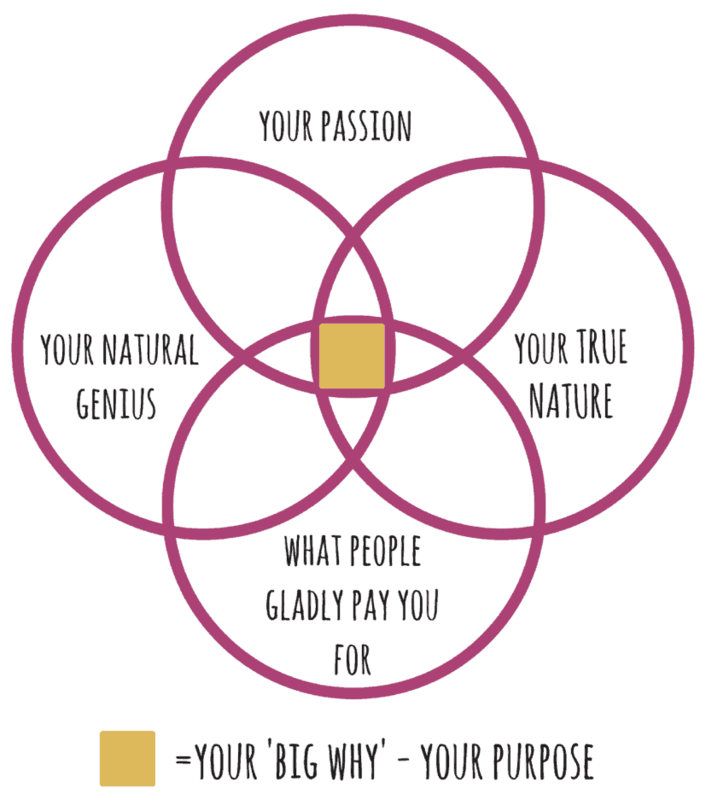 Here’s an overview of what I believe to be the essential qualities of your ‘big why’. I write about all this and more in my free E-book PATHFINDING: How to Find Your Unique Path and Purpose. The visionaries we spent time with in this week’s Quest 2018discussion were Katie Dalebout, host of the ‘Let it Out’ podcast and Caroline Miller, bestselling author of ‘Getting Grit’. The topic of discussion was ‘Finding purpose vs. Testing purpose’. 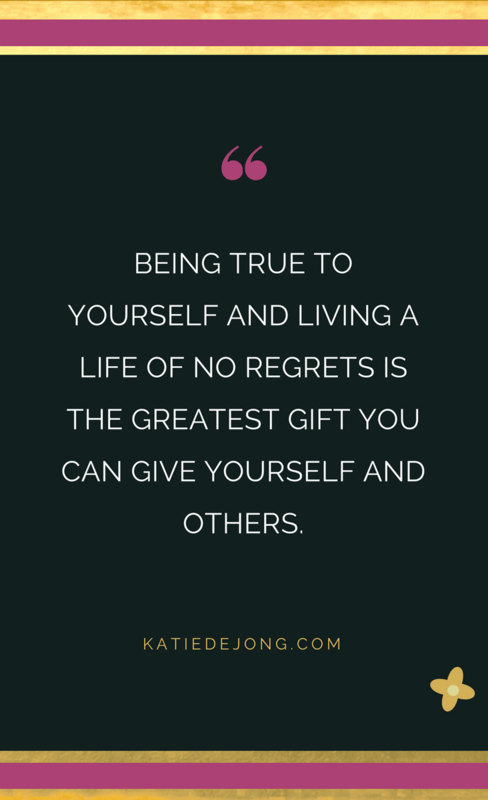 Katie Daelebout hosts the podcast Let It Out and is author of the Amazon best-selling book of the same name, Let It Out: A Journey Through Journaling. Her unfiltered and authentic writing style helps others cultivate more self-awareness in their lives. Katie’s work has been featured in countless publications including Daily Mail, Women’s Health, Refinery29, Teen Vogue, The Telegraph, and Glamour. When we get clarity on what we want to create and it’s for the greater good of humanity, then that vision can happen more easily. When we make space to show up this way, the universe will fill it with our desires, but we have to make space. How are you going to make space in 2018 to create what you really want that will be for the greater good of humanity? 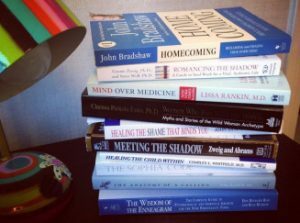 What ritual might help your mindset make space? Katie brings up a very important point, which is asking yourself the question “What do I want my work to be in service to?” or “How does my work benefit the greater good for humanity?”. When we shift our focus from “How much money can I make?” or “What can I get out of this?”, to “How can I personally make a positive difference in the world?”, you propel yourself and your work into a new level where ‘synchronicity’ shows up on a regular basis. Katie calls this “the universe filling the space with your desires”. How are you going to make space in 2018 to create what you really want that will be for the greater good of humanity? As Katie suggests, ritual is central to creating that space. ‘Ritual’ meaning something you make time for every day, to the point where it becomes such a natural and nourishing thing to do that you can’t bear to skip a day. Ritual is a conscious habit that we choose that uplifts and aligns us. On the days when I manage to do this, it sets my whole day up in a positive vibe. And on the days when I wake up too late or something comes up and I’m not able to do it (one of my boys waking up before me, for example), my day usually feels a lot harder and more chaotic. In 2018, I commit to continuing this ritual to pursue it with even more rigour. If you choose to tackle harder goals on a daily basis, imagine how you could amplify the positive impact you want to have on the world. It’s often said that “You can’t keep what you don’t give away.’” What will you give to other people through your best work in 2018 that will positively impact them so that you might keep it, as well? What do you need to do in 2018 to ensure that you live without unnecessary regrets and have that kind of fulfilling purpose and impact on others? Caroline’s quote “You can’t keep what you don’t give away” reminds me of the similar quote “We teach what we most need to learn.” And in my case, this is certainly true. The one thing that I struggled with until my mid-thirties was the ability to live in alignment with my own personal truth. Once I made the commitment to be true to myself, things started shifting for the better. My health improved, my relationships improved and my whole life improved. But it’s not a decision that we make once and move on from. Living this way requires continuous choices each and every day. In my coaching business, I work with people to help them find their own personal truth and then to find ways to live more in alignment with that truth, so that they too can experience improvements in all areas of life. So when I’m teaching this, I’m also re-learning it myself. Or I’m “giving it away in order to keep it” as Caroline said. What do you need to do in 2018 to ensure that you live without unnecessary regrets and have that kind of fulfilling purpose and impact on others? I need to show up with consistency and impact. I need to show up with inspiration and vision. I need to help people see and engage with the vision that represents the full expression of their life. This means that I need to plan and execute a number of meaningful programs, activities, and engagements that allow me to fully express myself and my work. I need to stretch myself out of my comfort zone and “tackle harder goals” so that I can test the limits of what I’m truly capable of. And most importantly I need to make continuous choices each day to live in alignment with my personal truth, while helping others live theirs. What about you? 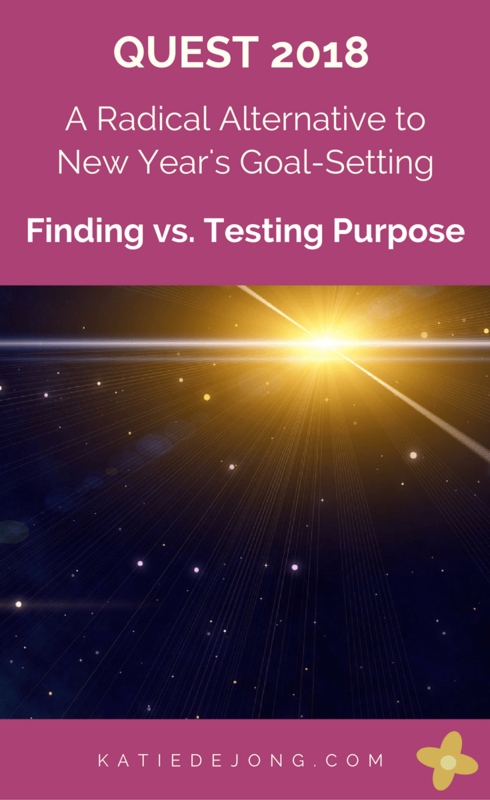 How will you find purpose and test purpose in 2018? 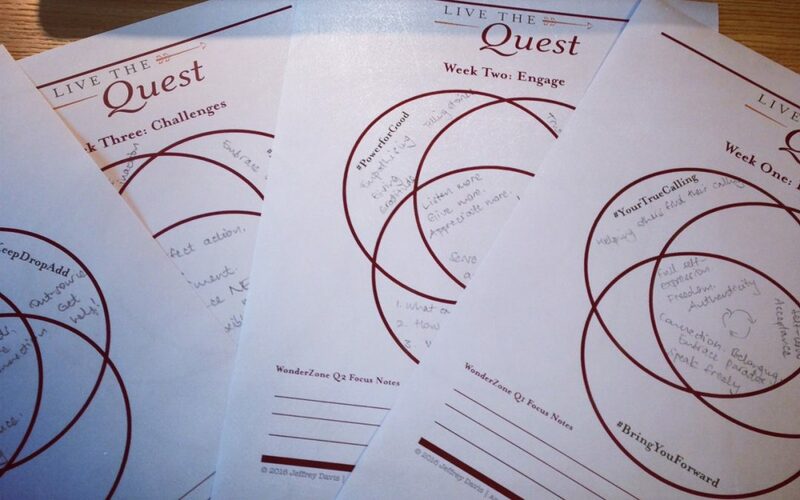 I love this week’s Roundtable Discussion in Quest 2018 with Jeffrey Davis at Tracking Wonder #WeQuest #BestYear. This week’s roundtable conversation was with two visionary leaders who know this terrain well, Ishita Gupta and Charlie Gilkey. Both visionaries Ishita and Charlie shared their experiences in their formative years that allowed them to develop their gifts of creativity and productivity. Ishita grew up with a twin sister and describes herself as “always curious”, asking many questions, often ones that would get her into trouble. Her insatiable curiosity has served her well, together with her innate ability to dream big and to develop systems and structures that help her “get stuff done”. Charlie was a Boy Scout and later an Eagle Scout and went on to work in the Military, and his strength has always been an ability to be resourceful, productive and finding ways to be more efficient. He has an innate ability to look at how other people do things and to improve on them, to continuously improve his own efficiency and productivity. My defining moment of the need to develop ‘grit’. I remember it well. I was in Year 5 (aged 10) and we were all given the task of researching the River Nile and putting all our findings into a wall poster with pictures and information. I wasn’t particularly fascinated by the topic and found it very hard to make myself sit down to work on it. As a result, my poster was poorly done and not very visually appealing at all. At the end of the project, all our parents were invited to school to have a look at the posters, which were put up all around the walls of our classroom. When my parents came in and asked me where my poster was, I felt embarrassed to show them. When I pointed out my very plain poster in between all the other colourful and vibrant posters that other students had done, my parents were horrified. “Is that yours?” they asked while I hung my head and nodded. On the way home in the car, my parents told me how disappointed they were with me and how embarrassed they were to see my poster hanging there. I felt so small and humiliated, and like most children, I desperately want to please my parents. So I made a commitment in that moment to do much better next time. 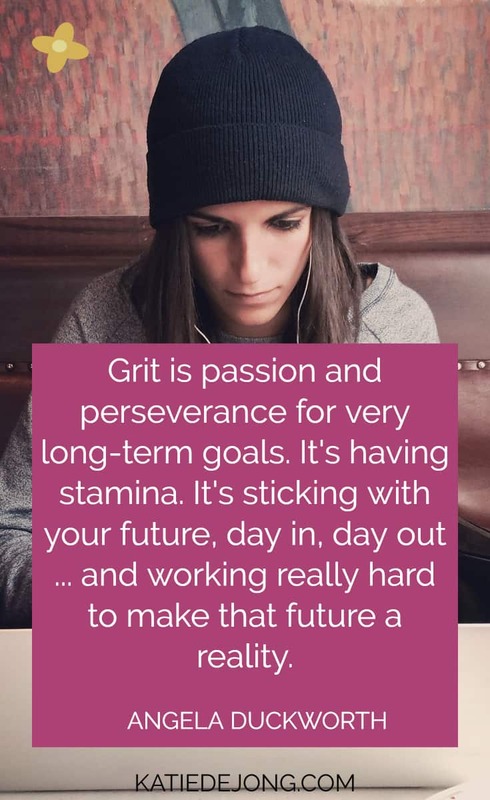 From then on, I did everything I could to develop ‘grit’, which has become a popular term since Angela Duckworth popularised it in her TED Talk on True Grit: Can Perserverance Be Taught? It’s often defined as “Passion and perseverance for long-term goals”. I did whatever it took, hours of devotion, research or studying, to make sure I never let down my parents again. 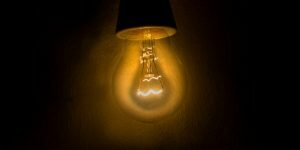 And I developed long-term over-achiever tendencies as a result, which served me very well, earning me a University Degree with Honours and a Ph.D., and a successful career as a consulting process engineer for almost 15 years. But it also eventually became my own downfall, causing me to suffer from burnout in my mid-thirties and a need to completely switch careers. 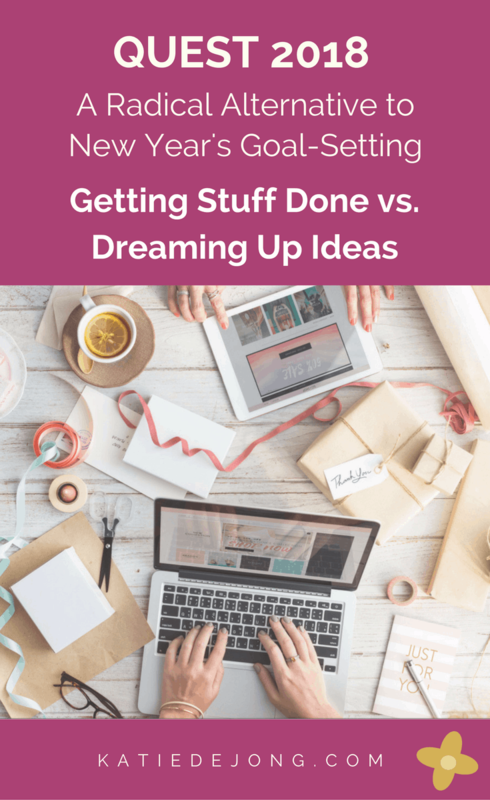 And while this week’s Roundtable discussion acknowledges the critical importance of “Getting stuff done”, it also asks the question of how we can create space in our lives to “Dream stuff up”. Creating ‘white space’ in my life is something I’ve been forced to learn to do. My earlier over-achieving tendencies of pushing through all kinds of discomfort and pain not only led to chronic fatigue and illness, but also to a complete disconnect from my own heart and soul. 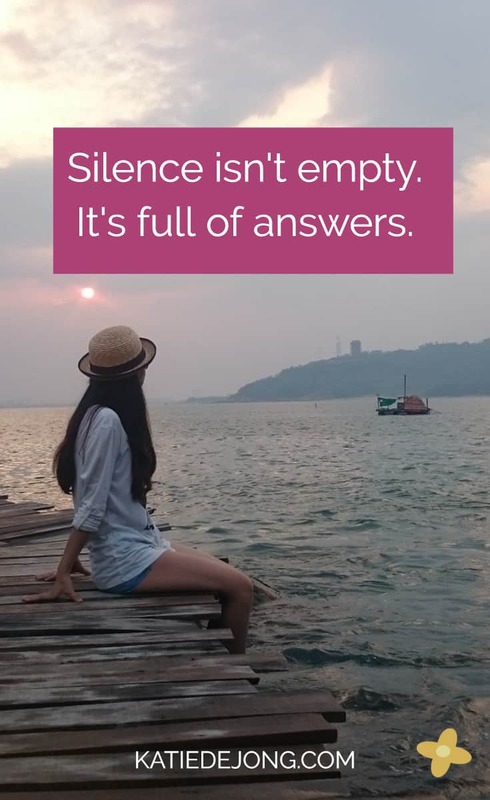 If we want to do our best work, it’s imperative that we find the time to unplug and drop into silence on a regular basis, or at the very least to sit in quiet reflection. 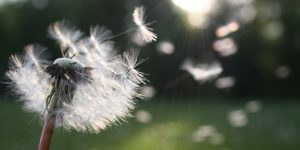 Creating white space in our lives for quiet reflection, dreaming, and stillness allows us to reconnect to our hearts and our full creative potential. Writing Prompt #1: Ishita Gupta – Creative Entrepreneur helping people unleash their full potential. Since quitting my consulting engineering career in 2017, I’ve spent the past 6+ years living overseas for my husband’s work while raising our two young boys. I’ve been “squeezing my business startup into the cracks of motherhood”, and while I’ve managed to do a lot in that time, I haven’t had the time and energy to really ‘give it my all’ in my business. And now I feel beyond ready to do so. My boys are now 6 and 3 and so I feel like those highly intense first years are easing up and there’s more time for ‘me’ in my life now. What I currently desire most is to be more impactful in my work. What I would love most is to be able to stand up in front of large crowds of high school students who are contemplating which professional field to go into, and to help them make a career choice that is aligned with their heart, their natural gifts, their true nature and their passion. 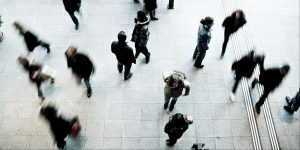 Rather than being overly influenced by those in their environment who would have them pursue a career for money, status, or other inauthentic reasons. I chose my career path for mostly the wrong reasons and ended up burned out and miserable as a result. So I feel passionate about helping young people avoid the heartache that I went through, to find their authentic and joyful professional path and purpose. 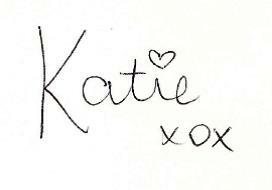 And if that showed up on my doorstep tomorrow, I would be one very happy person. I want to feel excited about the projects I’m working on and the people I’m working with. I make time in my life for the things that make me feel alive. I want to feel connected into a web of like-minded, passionate, soulful, creative entrepreneurs and people whose mission is to uplift and inspire those around them. I want to feel nurtured, encouraged and supported to be my best self. I want to know that my work matters and that I can make a positive impact on people’s lives through the work I do. I want to feel as though I’m important and invaluable the people in my life, including my clients. I want to feel nourished by the work I do, emotionally and intellectually. I make time in my life for things that nourish and uplift my heart and soul. I want my work to bring me great joy and satisfaction. I want to feel magic in my life. As I tune into and pay attention to the synchronicities, pleasant ‘coincidences’ and grace that’s at work in my life, I make way for more of it to flow to me. I want to feel financially abundant and free. What about you? What will be your words for 2018? Quest 2018 – Can Competition Be Healthy in Entrepreneurship? 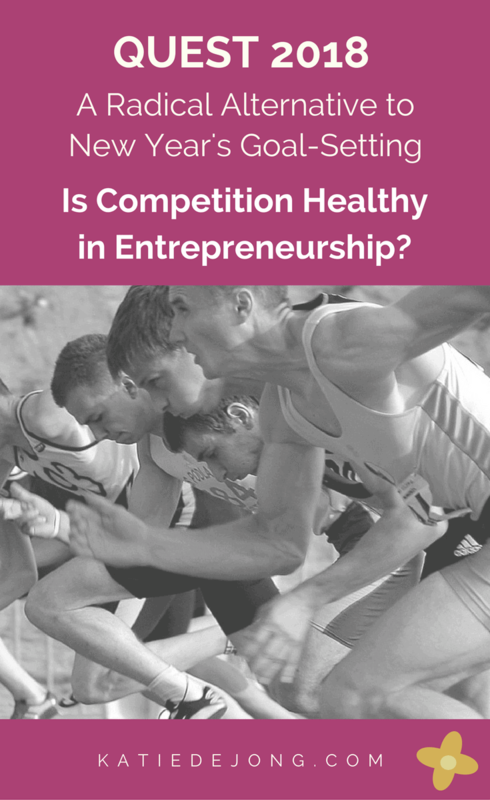 Quest Topic #4: Can Competition be Healthy in Entrepreneurship? It’s hard to believe we’re already in the last week of our 4-week Quest journey with Jeffrey Davis at Tracking Wonder. This is the second year I’m participating and once again it’s been full of rich, stimulating ideas, discussions, and reflections. #WeQuest #BestYear #DoingItTogether. It’s school holidays and I’m home with my two young children attempting to squeeze this week’s response into the cracks of their needs and demands. With my husband offshore for work for the Christmas and New Year period, it’s a challenging time of single parenting for me. However, I managed to listen to this week’s wonderful roundtable discussion in the car on the way back from a 5-day holiday down at a seaside holiday village in Western Australia. This week’s topic is intriguing and very relevant: Competition versus Building Community. Responses from different Quest participants can be found across social media using the hashtag #CompetitionCommunity. The discussion between Dorie Clark, Marketing & Strategy Consultant and Jonathon Fields of the Good Life Project explored the different aspects of competition in entrepreneurship and the need to build a loyal community of people who resonate with your brand and message. On the topic of competition, both Dorie and Jonathon discussed how they’ve never been motivated by competition with others, but rather by an intrinsic drive to always improve on their own internal standards. Both have achieved wonderful things in their careers due to this desire to continuously improve themselves and their work. I think I’ve operated in a similar way over the course of my life. Competition is healthy to a point; it helps us look around at others to see where we can strive for more ourselves. It gives us the impulse and motivation to push ourselves harder, to see what we’re truly capable of. It becomes unhealthy when the sole motivation is to always be ‘better than’ everyone else, leaving no room for cooperation, collaboration and ‘win-win’ solutions. I love these wise words from Franklin Roosevelt. “Competition has been shown to be useful up to a certain point and no further. True power and possibility come from shifting our focus from simply ‘outdoing’ others to generating collaborative, win-win solutions in contribution to a vision larger than ourselves. It’s been shown again and again in different ‘happiness’ studies that those who focus their energy and efforts on something larger than themselves feel more fulfilled and genuinely happy than those who focus their efforts simply on increasing their own power or status. Both Dorie Clarke and Jonathon Fields have a very clear vision for a future that they’re working towards and this vision drives their efforts and communities in a way that leaves them feeling impactful, fulfilled and satisfied. There is a lot of ‘competing’ out there particularly in the coaching world that I’m now part of; people trying to protect the communities they’ve worked hard to build and protect their own ideas and intellectual property. While I can certainly appreciate that it’s important to protect ourselves, last year I noticed that things started shifting for me personally once I stopped looking at fellow coaches as ‘competitors’ and started looking at them as potential opportunities for collaboration, and vehicles for bringing more resources, tools, and resources to the people I’m here to serve. Once we can move past ‘competing’ to focusing our efforts instead on creating collaborative opportunities to serve our people more effectively, we open the doors to even greater impact and possibility. Jeffrey Davis does this brilliantly in the way he sets up his whole annual Quest collaboration. 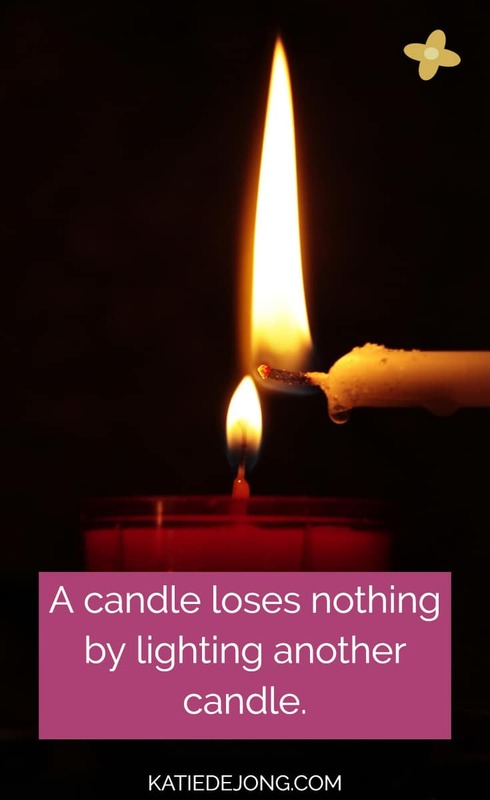 And when we ‘light another candle’ by embracing our competitors and their work and providing opportunities for their greater impact and visibility, we expand our own networks, our friendships and our own ability to serve and impact others more genuinely and effectively. In the discussion of competition, the topic of envy came up and how the emotion can be used as a signpost for what we desire more of in our lives. Rather than feeling bad about our feelings of envy towards others, we can use them to uncover more about our own genuine desires. – You become an ‘expert’ of sorts on the topic you’re researching and you’re able to share your learnings and insights with others to help them. Again, Jeffrey does this brilliantly in Quest. Another good example is Chris Guillebeau’s book Born For This: How to Find the Work You Were Meant To Do in which he travels the world interviewing people who have made the decision to go for their dreams, despite all kinds of difficult (sometimes seemingly impossible) obstacles they have up against them. In the process, he learns so much, establishes a broad network of like-minded people doing great things in the world and brings all this knowledge and insight to his followers and his readers. I’m currently pondering how I could do something along those lines to expand my network of like-minded dreamers. Both visionaries Dorie Clarke and Jonathon Fields discussed the importance of building our own communities of people with shared values and beliefs, particularly as entrepreneurs. We become the best version of ourselves when we find the people and communities who support us to be ourselves and reach for the stars. #relationships #community. To get an invitation, you have to give an invitation. 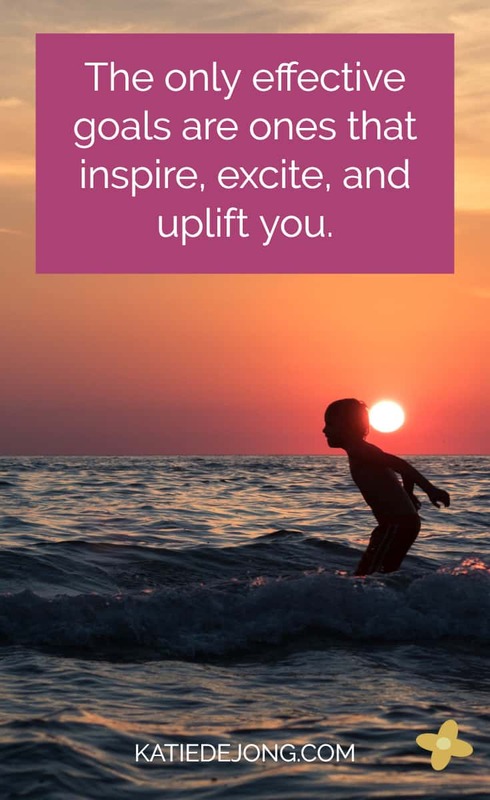 – Empower, uplift and inspire each other. I’m going to continue the series this year and consider inviting some people I really admire and look up to. I’m still pondering who that might be. 3) Expand my network of supportive friends and colleagues. Doing it Together (DIT) Beats Doing it Alone (DIY). Thank you Jeffrey for providing such thought-provoking topics again this week. Alicia Anderson’s beautiful post Inviting Change. Julie Peatt Cassaday shares her thoughtful response here: Week 4 Quest 2018 Competition versus Community Building. Thanks so much for journeying with me!